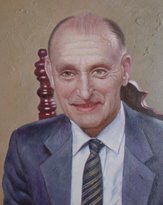 Want a portrait in office? Give your friend a surprise? 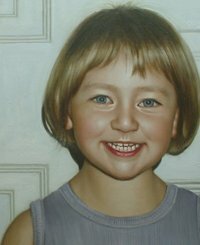 All you need to do is just send a photo to us, then we will paint a portrait for you. 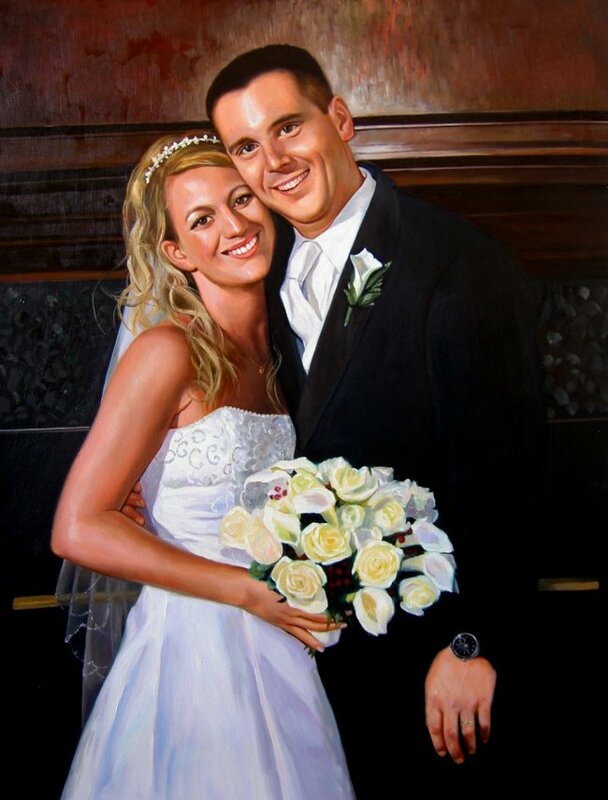 You will get the 100% hand painted oil painting portrait on canvas after 20~30 days.